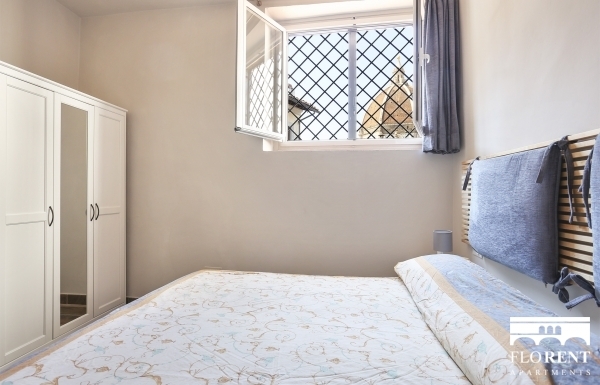 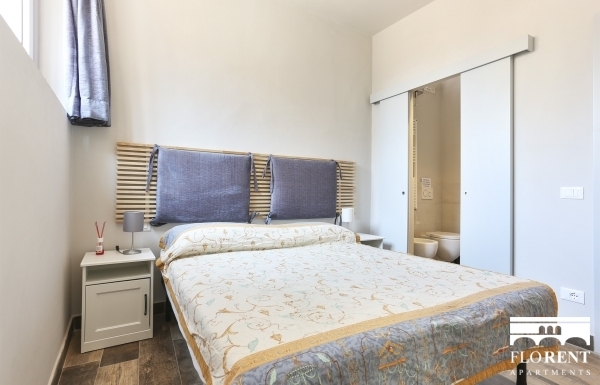 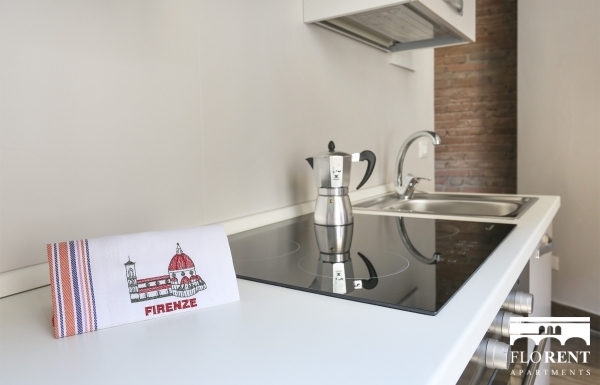 Here's a cozy and budget accommodation, perfect for a young couple, in the heart of the historic center of Florence. 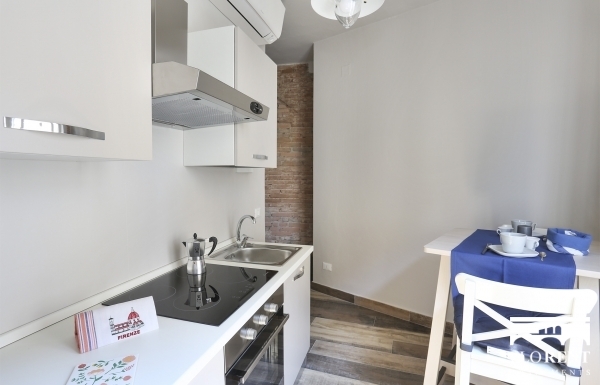 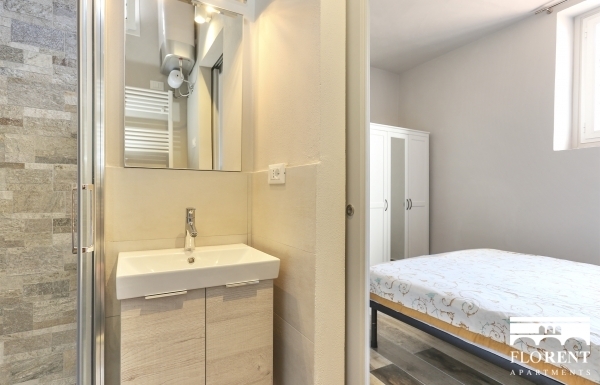 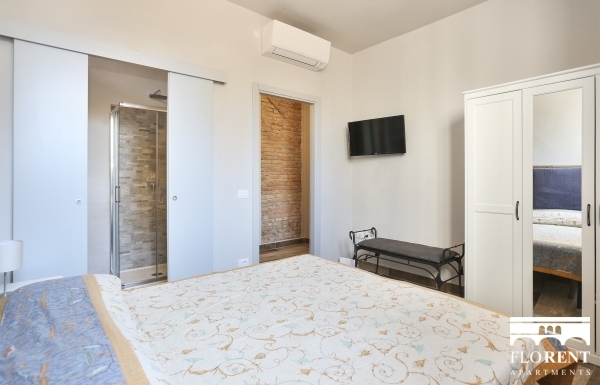 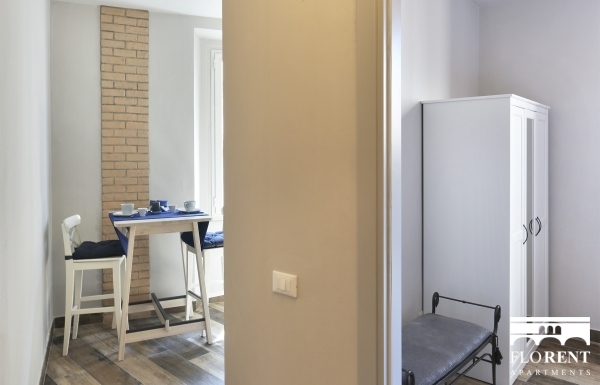 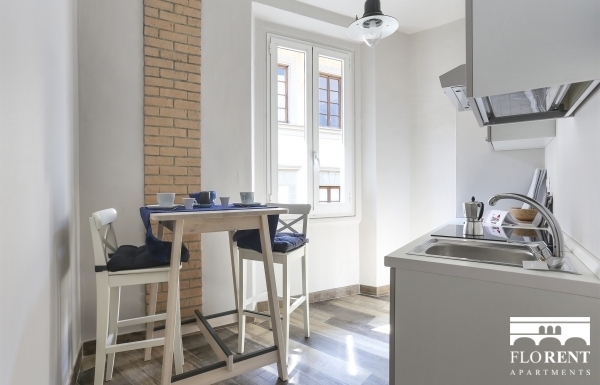 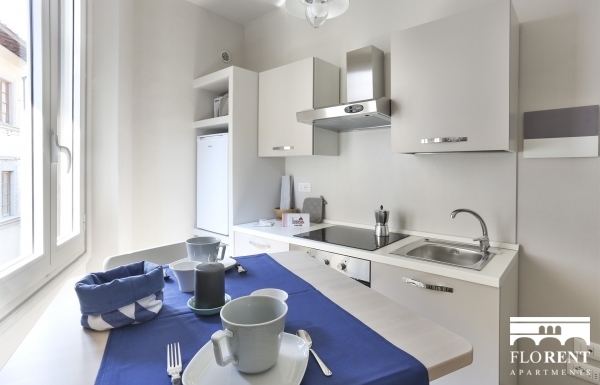 Located in Via del Castellaccio, this one bedroom apartment is 30 square meters big and has all the main amenities you'd want to find for a comfortable stay in Florence: wifi internet connection, air conditioning, dishwasher, oven, a fully equipped kitchen. 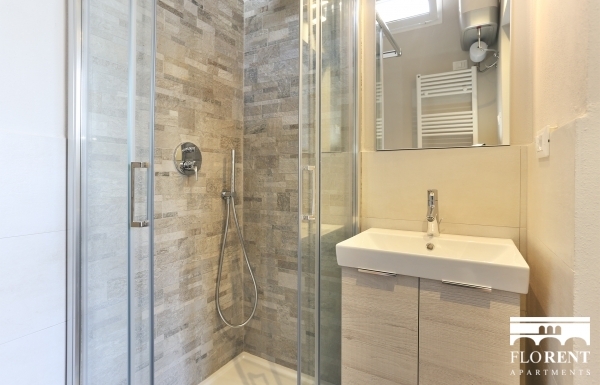 The brand new bathroom features a nice walk in shower.